Due to potential dangers and associated risks, pressure vessel regulations in Europe are complex. Manufacturers must comply with government or jurisdictional rules and regulations for different product standards each targeting specific types of equipment. Three directives form the legal framework for pressure equipment on the European level: the Pressure Equipment Directive (PED 2014/68/EU), the Transportable Pressure Equipment Directive (TPED 2010/35/EU), and the Simple Pressure Vessels Directive (SPVD 2009/105/EC). In addition to these, the AD 2000 pressure vessel code, drawn up by the German Pressure Vessel Association, is applicable in Germany. Thanks to our accredited global network of experts, we ensure the conformity assessment and quality of your pressure equipment. Our extensive pressure vessel testing and inspection services help you to obtain the necessary pressure vessel certification, allowing you to place your product on the markets within the European Union and the European Economic Area. 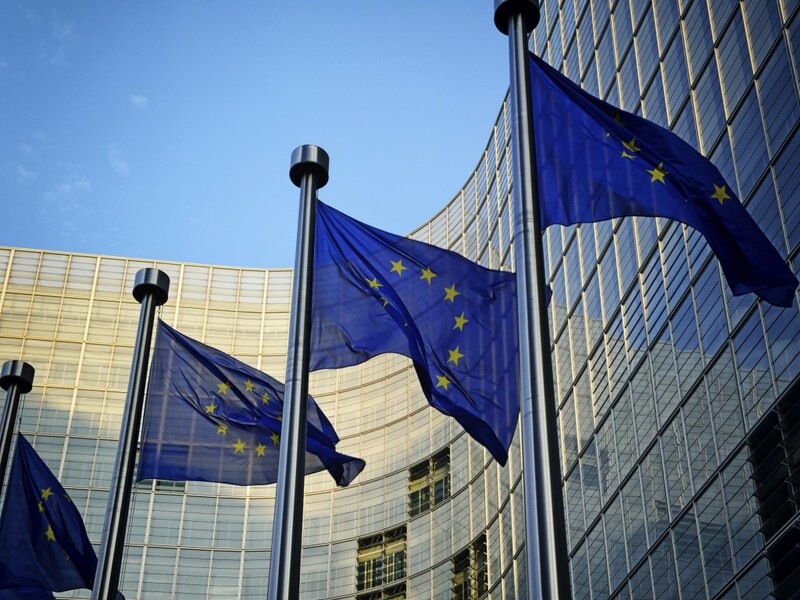 Compliance with European pressure vessel regulations is also recognized beyond the European Union. With over 140 years of experience in the inspection and certification of boilers and pressure equipment, we supply highly specialized expertise and the industry knowledge necessary to help you meet the needs of your target market. Meet the prerequisites for exporting, selling and launching your products abroad and more specifically, in Europe. Understand the similarities and differences among types of pressure vessel regulations within Europe and worldwide. Understand the concept of CE marking and different conformity assessment procedures. Successfully compete on the international market by accessing our extensive global experience and industrial expertise. Fulfill the expectations of your target market. 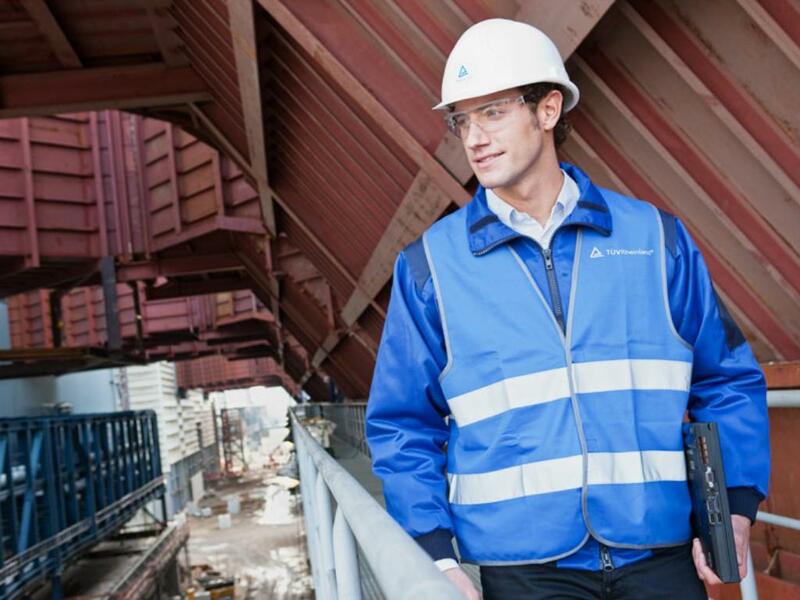 Please feel free to contact us at TÜV Rheinland to learn more about how our pressure vessel certification, inspection and testing services can benefit your company. The European Pressure Equipment Directive (PED) 2014/68/EU is a guideline for the design and manufacture of pressure equipment as a pre-requisite for CE-Marking. It applies to pressure vessels, steam boilers, pipelines, heat exchangers, storage tanks, pressure relief devices, valves, regulators and other pressure equipment with a maximum allowable pressure above 0.5 bar. According to the risk category of your product, you can choose a combination of different modules to comply with the PED authorizing you to use the CE marking. European PED certification consists of a full range of pressure vessel testing, inspection and certification. We assess conformity and ensure both safety and compliance of your pressure equipment to European guidelines and standards. As a Notified Body for the PED 2014/68/EU, our qualified experts can support you in gaining PED certification and ensuring compliance with the Pressure Equipment Directive. We assist you throughout the entire process of accreditation, manufacturing and inspection. With over 300 approved inspectors worldwide, we offer you a comprehensive range of services, from product to system and personnel certification. Product approvals, qualifications and testing of your pressure equipment during the planning and the production phases. Calculation of Pressure Equipment (CaPE) with TÜV Rheinland’s own Cape-calculation program software. Design and individual or type approvals of pressure equipment in accordance with European and international regulations. 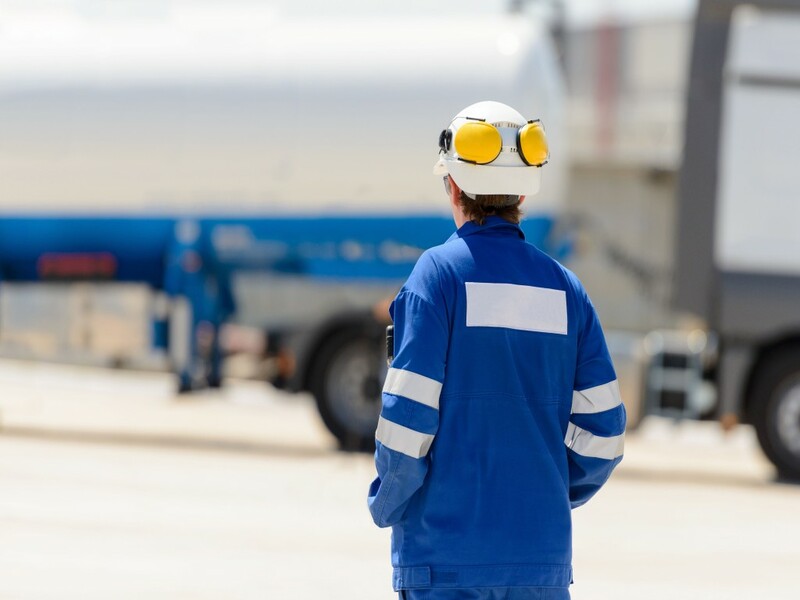 Type approval of transportable pressure equipment for dangerous goods and the surveillance of in-house inspection services in accordance with TPED 2010/35/EU and ADR/RID. Material inspection, assessment of material suitability and compliance with the European regulations for pressure equipment and vessels. Certification of complex installations and functional integrity of the assembly according to PED 2014/68/EU. Not only does TÜV Rheinland certify your products, but our experts also provide system certification services as well as manufacturers approvals according to national and international regulations and standards such as PED 2014/68/EU QA modules, TPED 2010/35/EU, AD2000, ISO 3834 or the ASME code. These requirements are the basis for quality assurance during production. As a Notified Body, TÜV Rheinland certifies your quality assurance system (QA-system) in accordance with the local and international standards to establish your quality performance as a manufacturer. TÜV Rheinland is an official Certification Body for personnel. The Pressure Equipment Directive 2014/68/EU itself requires trained and qualified NDT personnel to operate pressure vessels and equipment. In this respect, TÜV Rheinland is accredited to train, examine and certify personnel for various procedures. TÜV Rheinland is a Certification Body for manufacturer approval in accordance with DIN EN ISO 3834. 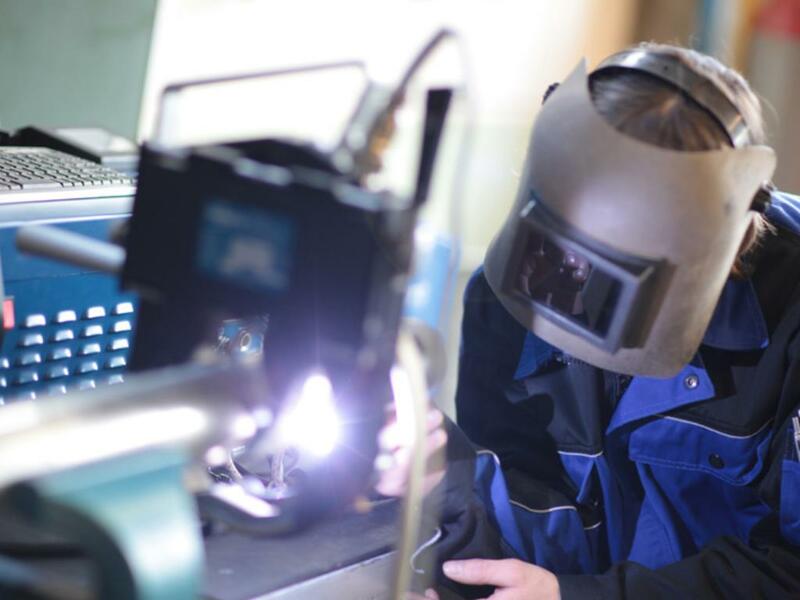 Certificates according to this standard are not only granted to boiler and pressure equipment manufacturers, but are also generally recognized as a fundamental proof of competence in welding technology. 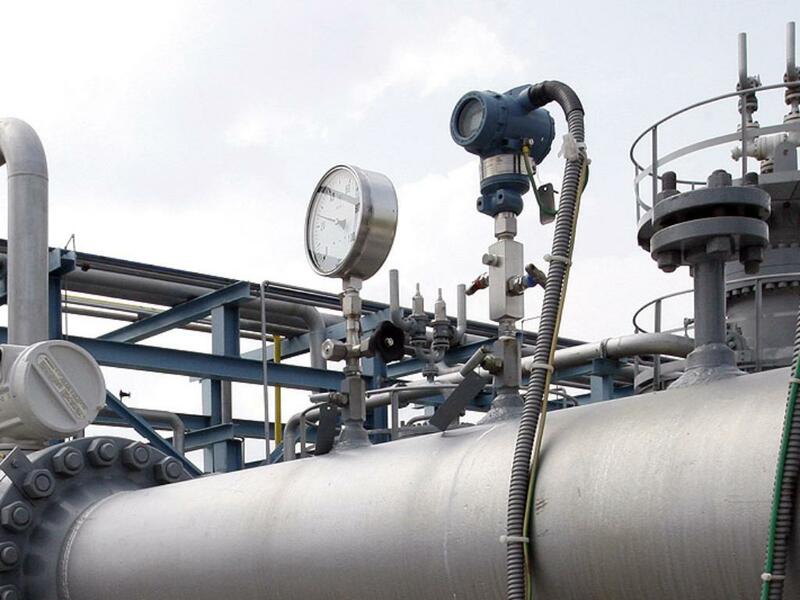 For all matters regarding pressure equipment and vessels, TÜV Rheinland offers you a comprehensive range of solutions and services to ensure certification and compliance with the European Pressure Equipment Directives. Some European countries also have their own specific regulations. For example, the United Kingdom has PD 5500 (BS 5500), a specification for unfired, fusion-welded pressure vessels; while in France the CODAP 2000 is a code which has been completely revised to comply with the PED 2014/68/EU. In Germany the AD 2000 code is applicable. Find more information on AD 2000 below. The Transportable Pressure Equipment Directive or TPED, also known as Directive 1999/36/EC in the new revision of 2010/35/EU, applies to type approval assessment, surveillance of manufacture, initial and periodic inspection, the reassessment of conformity and the surveillance of in-house inspection services for transportable pressure equipments and receptacles. The directive also addresses small parts in pressure equipment and applies to transportation by road (ADR - European Agreement Concerning the International Carriage of Dangerous Goods by Road), by rail (RID - Regulations Concerning the International Carriage of Dangerous Goods by Rail) and by inland waterways (AND - Regulations Concerning the International Carriage of Dangerous Goods by River and Inland Waterways). The TPED is a series of measures implementing the European agreement on the International Carriage of Dangerous Goods. Its purpose is to provide a legal structure within Europe and enable pressure receptacles which are transported under pressure such as gas cylinders, pressure drums or tanks to be manufactured, sold and operated in the EU without falling prisoner to local approval regimes. The Simple Pressure Vessels Directive or SPVD applies to all welded vessels subjected to an internal pressure greater than 0.5 bar and which are intended to contain either air or nitrogen, but not supposed to be fired. Generally, these pressure vessels are based on simple designs and are produced in mass. The SPVD is the Directive 2009/105/EC which harmonizes the laws and directives of all EU members, intending to create a single series of technical requirements for pressure vessel equipment throughout the entire EU market. In addition to the general European standards, manufacturers in Germany and other EU states must also comply with country-specific regulations. The German AD 2000 is a code of practice for pressure vessels and other pressure equipment. It was drawn up by the German Pressure Vessel Association which includes a large number of German associations and institutions specialized in boilers and pressure vessels. AD 2000 concerns safety standards for pressure vessels and other pressure equipment, but excludes all items and equipment designed for nuclear use. Because harmonization is now obligatory among EU members, the AD 2000 regulation also strictly conforms to the European PED 2014/68/EU. Therefore, with the mandated application of the German AD 2000-rules and regulations, manufacturers can meet the requirement of the EC directive within the framework of this particular approval. As a manufacturer of pressure equipment, you can rely on us to help you obtain international approval for your products and systems. Our experienced experts inspect individual components and complete systems to determine compliance with country-specific standards. Active in 65 countries, we provide you a one-stop-shop solution for your boilers and pressure equipment, making it easy to distribute your products globally. Our experts are familiar with the similarities and differences among various local regulations and international pressure equipment directives. What Are a PED / TPED Certification? The European Pressure Equipment Directive (PED) 2014/68/EU is a guideline for the design and manufacture of pressure equipment. It applies to pressure vessels, steam boilers, pipelines, heat exchangers, storage tanks, pressure relief devices, valves, regulators and other pressure equipment with a maximum allowable pressure above 0.5 bar. European PED certification consists of a full range of pressure vessel testing, inspection and certification. We assess conformity and ensure both safety and compliance of your pressure equipment to European standards and guidelines. We have over 140 years of experience in the inspection and certification of boilers and pressure equipment. We supply highly specialized expertise and the industry knowledge necessary to help you meet the needs of your target market. The Transportable Pressure Equipment Directive (TPED) 2010/35/EU is a guideline for design and manufacture of transportable pressure equipment. It applies to cylinders, pressure drums, tanks and valves for transportation of gases. As a Notified Body for the European Directives (PED) 2014/68/EU and (TPED) 2010/35/EU, we provide a comprehensive range of international accreditations. We are your single point-of-contact for global market access. CE Marking stands for the abbreviation of the French phrase “Conformité Européene”, meaning “European Conformity.” CE Marking indicates product compliance with the essential requirements of the relevant European health, safety and environmental protection legislation. In other words, it ensures transparency and safety on the European Markets. The PI-Mark is comparable with the CE Marking. PI-Mark stands for the compliance with TPED and ADR/RID/AND. Affixing CE Marking to your pressure equipment or PI Marking to your transportable pressure equipment establishes your equipment compliant with the requirements of all relevant directives and technical standards. However, it is not intended to be used as a safety mark or quality symbol for customers.